If you are the 'The Enfield Pageant of Motoring' organiser and you would like to update or amend the details shown, please contact us. Thank you. When is the next The Enfield Pageant of Motoring? Saturday 25th to Monday 27th May, 2019. The Enfield Pageant of Motoring is listed under May 2019 Events. Although we try to keep the information for this event as up to date as possible, we cannot guarantee that things haven't changed at the last minute, and we haven't been informed. Therefore, please contact the 'The Enfield Pageant of Motoring' event holder directly to confirm all details (especially event name, dates and location) before setting off to Great Cambridge Road. 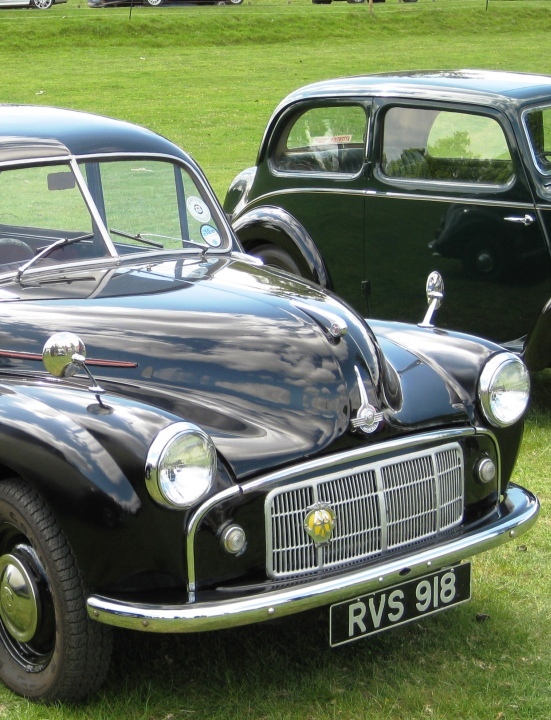 The The Enfield Pageant of Motoring is planned to take place at Playing Fields, Great Cambridge Road, Enfield, Saturday 25th to Monday 27th May, 2019. You may reach the event organisers on 020 8367 7898. Now in it's 42nd year, The Pageant returns with Classic Cars, American cars, motorbikes, car clubs, large autojumble, live bands and DJs. Hotties Vintage Village are with us again this year.There's also Arena entertainment with Jamie Squibb and his freestyle motorcycle display, plus a Fairground. Food stalls, bar and Free Parking. Admission Adults £10, accompanied children under 12 free. Gates open 9am. See our Facebook page or website www.whitewebbsmuseum.co.uk for further details.